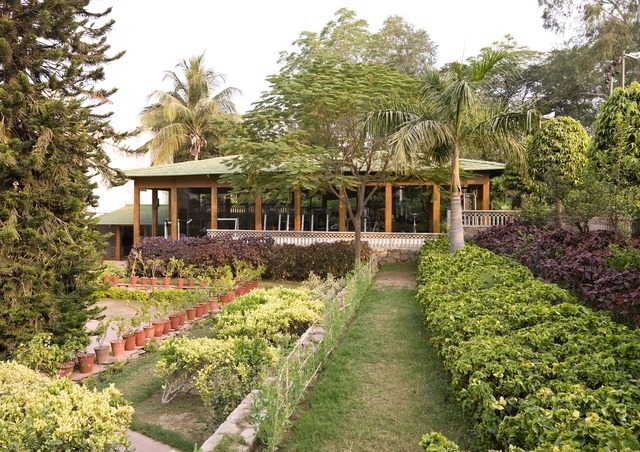 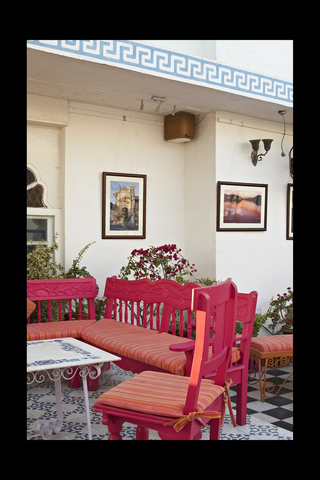 In the heart of the Pink City, Jaipur, lies Hotel Clarks Amer - Preferred Hotels & Resorts, an environmentally green hotel, where you can smell fresh grass, hear different varieties of birds chirp and simply pause for pleasure. 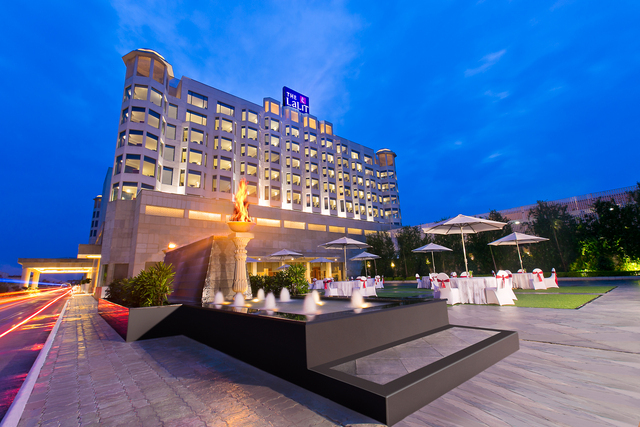 Clarks Amer - Preferred Hotels & Resorts, the first 5-star hotel in Jaipur in the state of Rajasthan extends a warm welcome with magnificence and style. 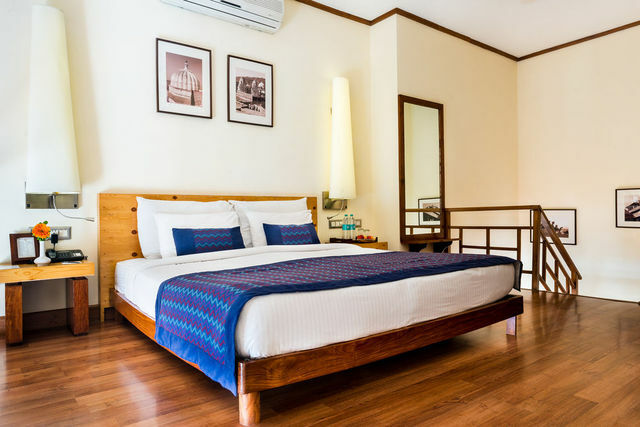 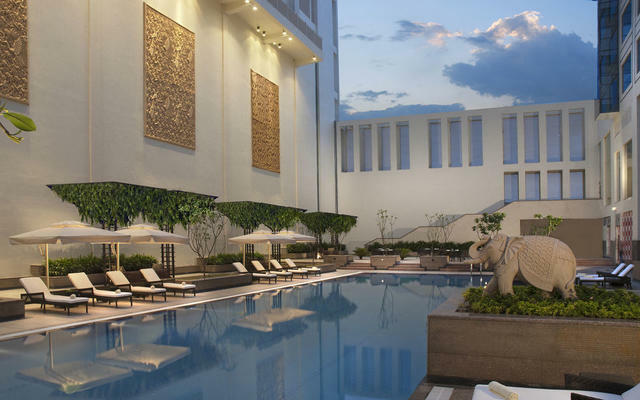 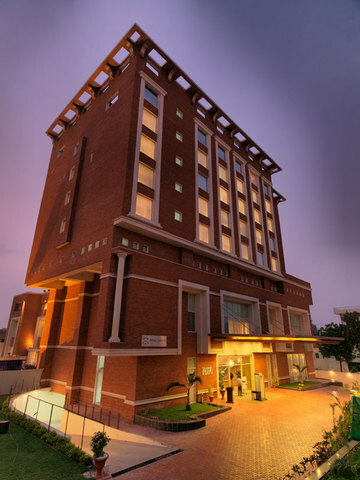 Located on the prestigious JLN Marg, Clarks Amer - Preferred Hotels & Resorts is just a 5-minute drive from the Jaipur International Airport and a 15-minute drive from major city attractions such as City Palace, Birla Mandir, Jantar Mantar and Hawa Mahal. 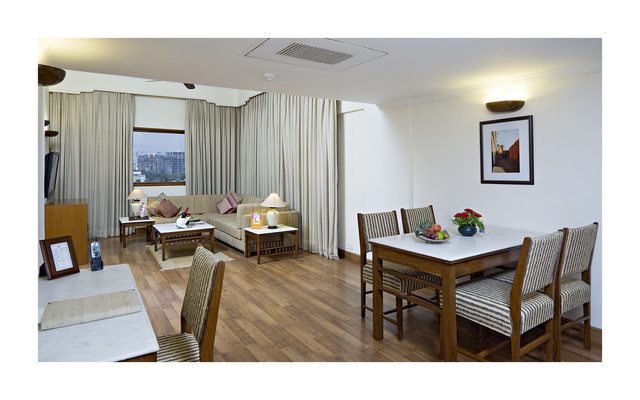 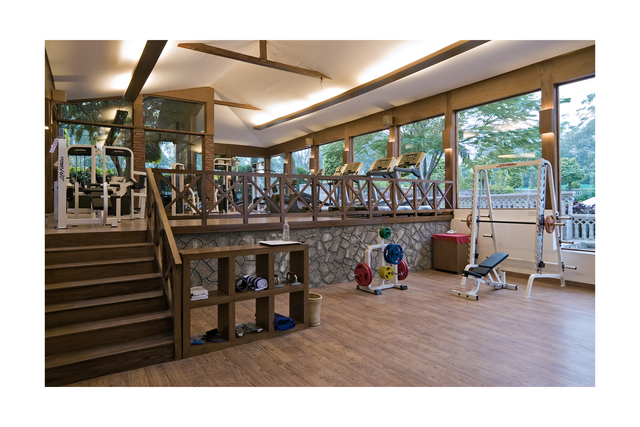 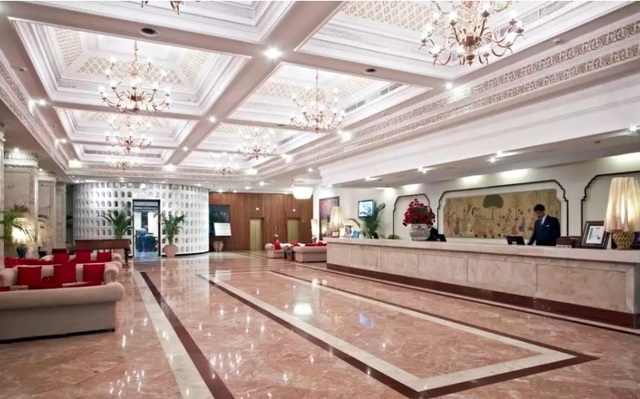 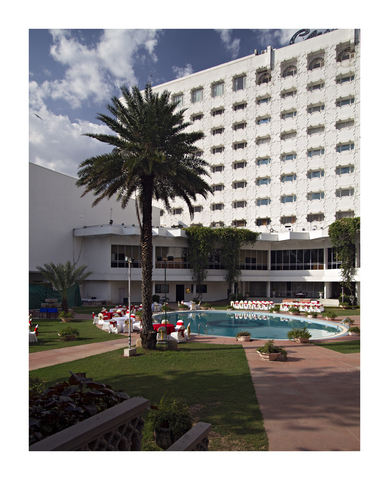 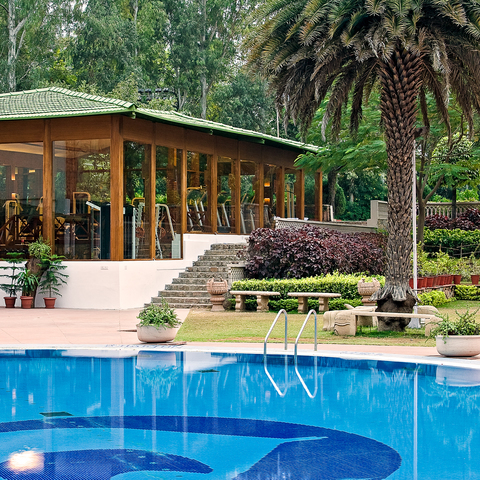 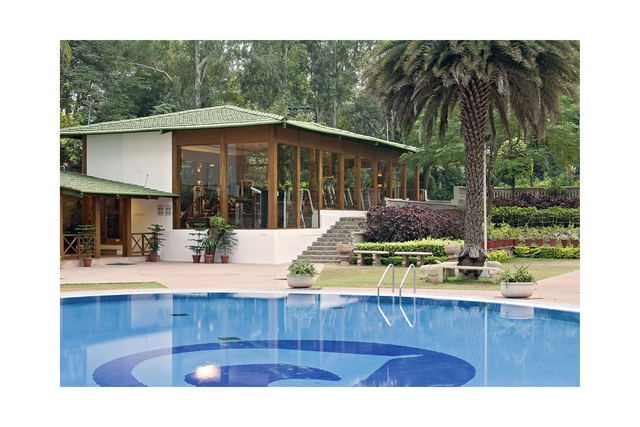 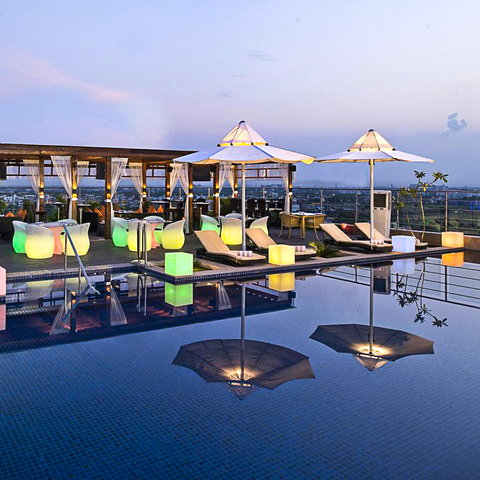 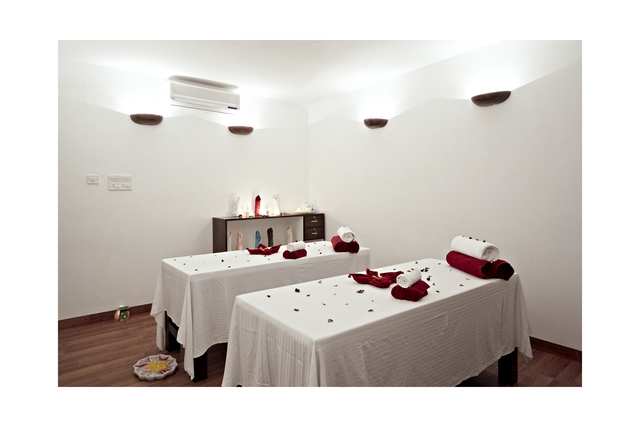 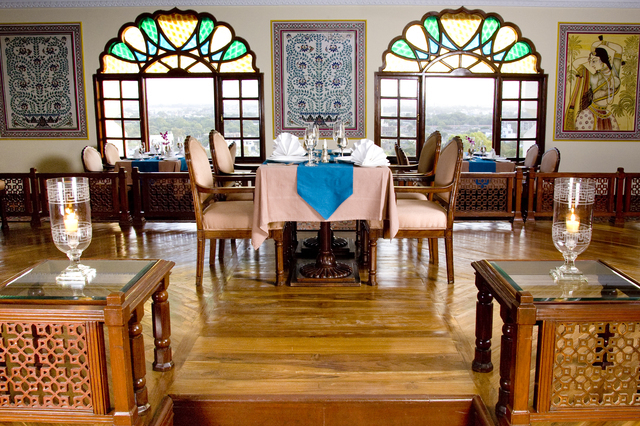 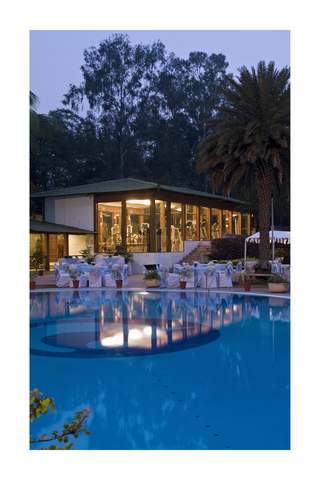 The hotel is also India's first ISO 9001:2000 accredited hotel by QSI, USA. 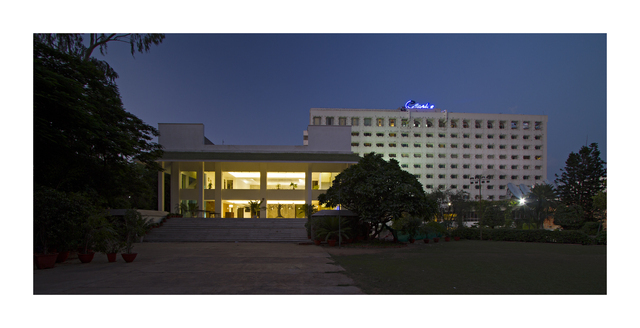 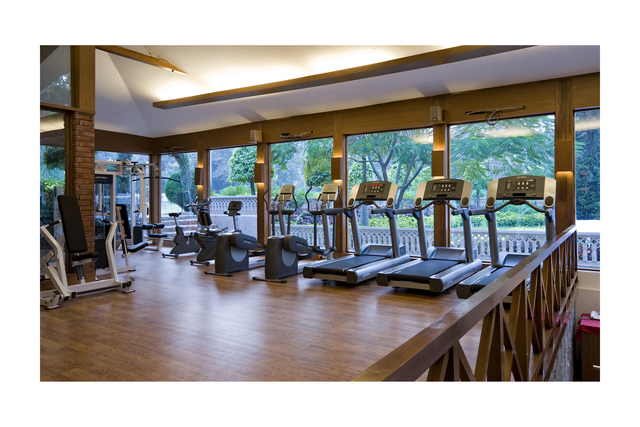 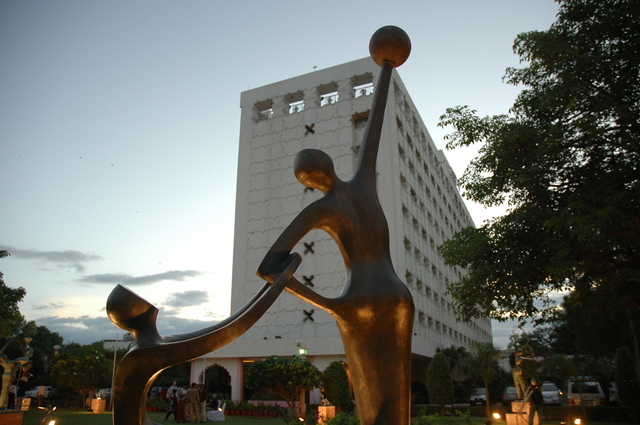 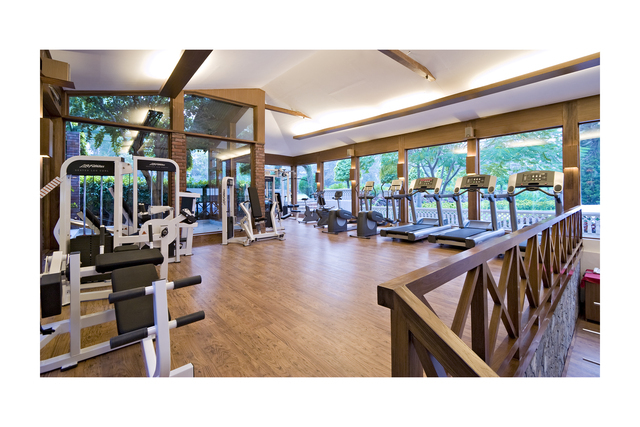 The hotel has also attained ISO 14001:2004. 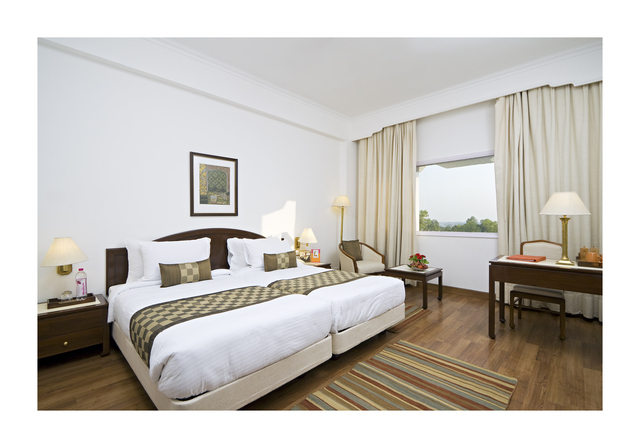 Our hotel near Jaipur airport features 215 luxurious rooms that are equipped with modern amenities for a comfortable stay. 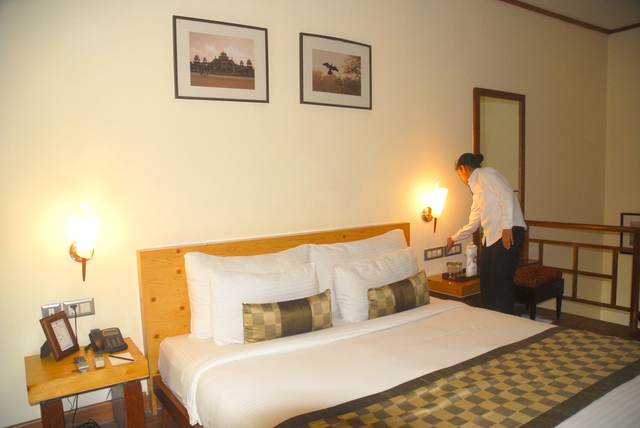 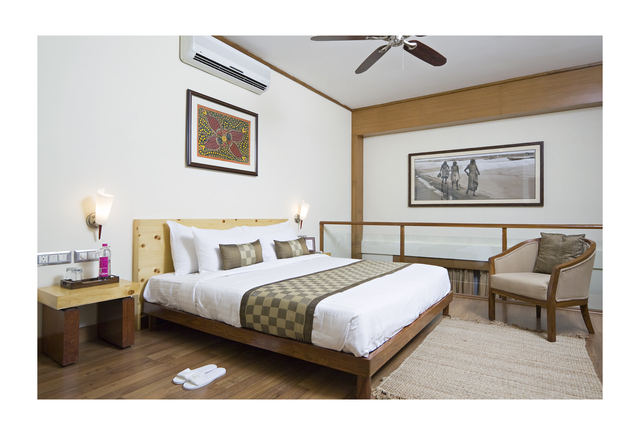 All rooms are extremely cozy and come with top of the line furnishings. 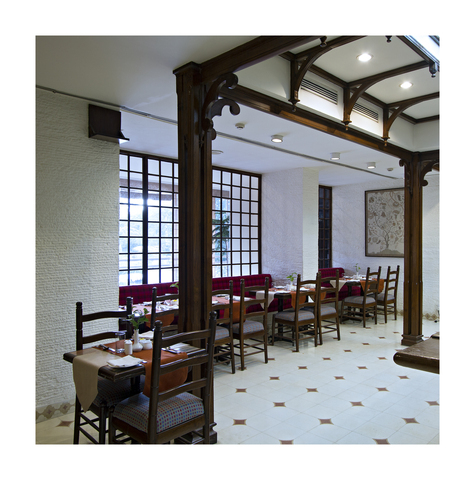 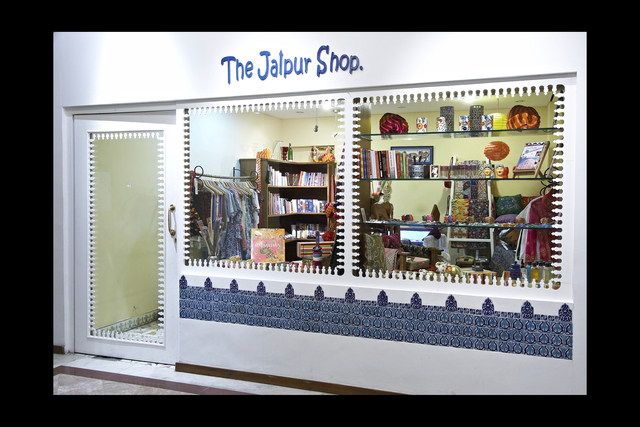 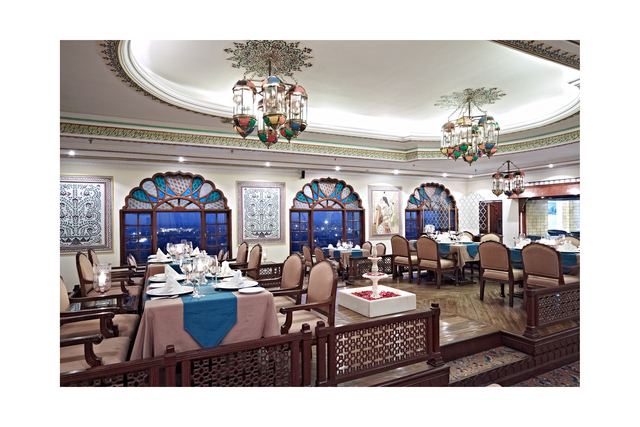 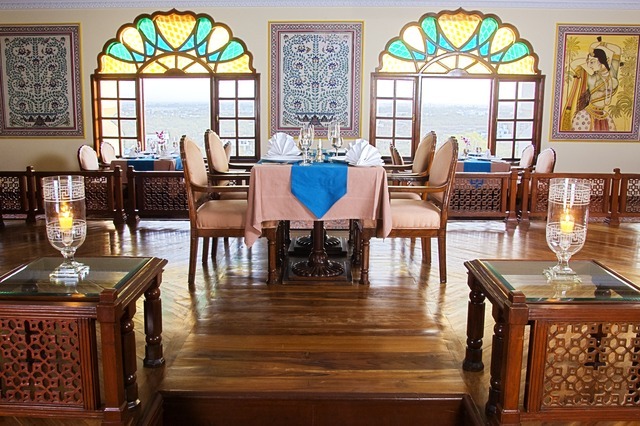 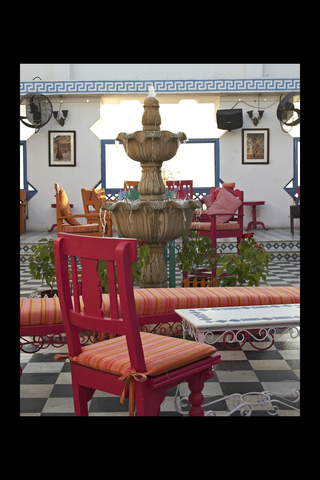 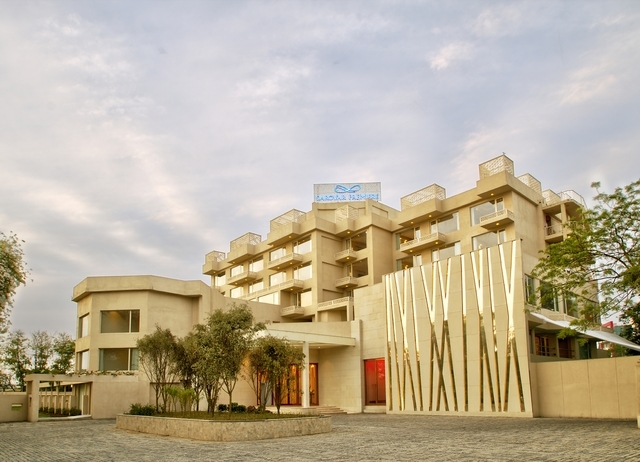 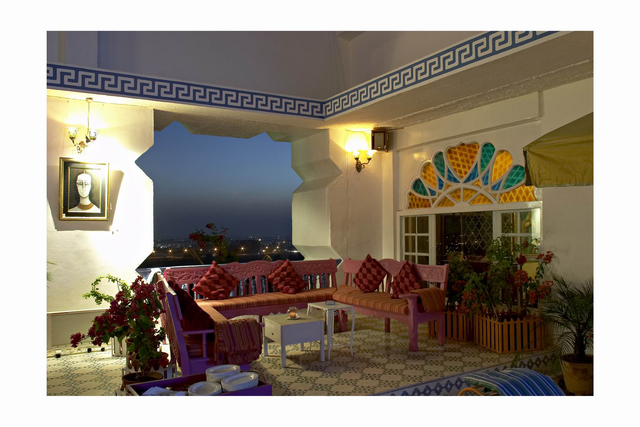 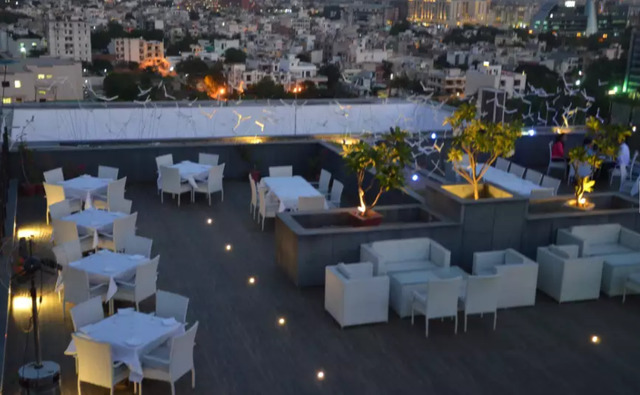 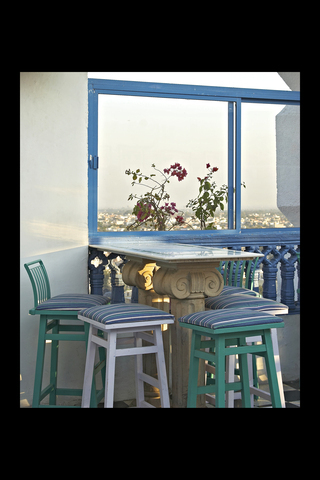 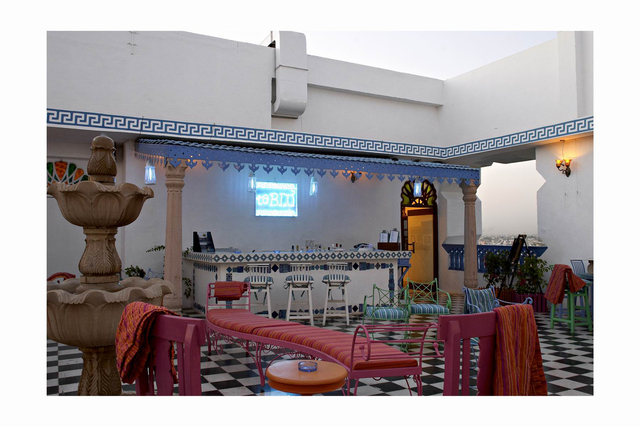 The hotel is also known for some of the best restaurants in Jaipur such as SORA Rooftop Bar, Durbar - North Indian and Continental Restaurant, Dholamaru - An Authentic Rajasthani Restaurant, ta BLU` - Rooftop Cafe Bar & Art Gallery, and Zolocrust - 24x7 Live Bakery and Pizzeria. 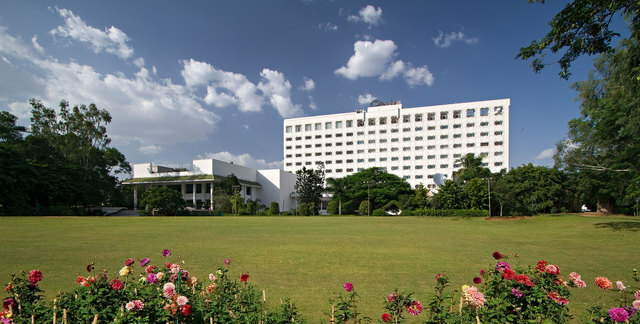 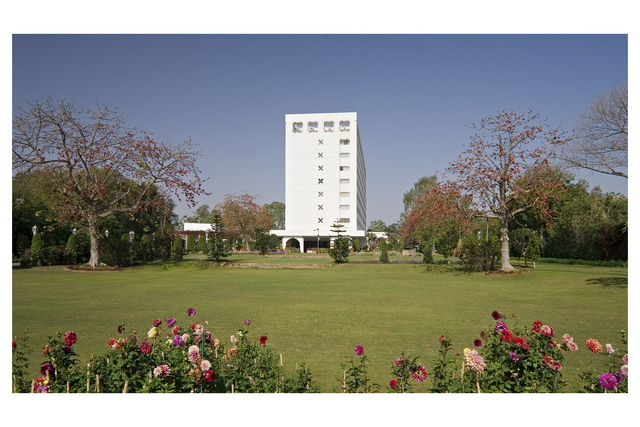 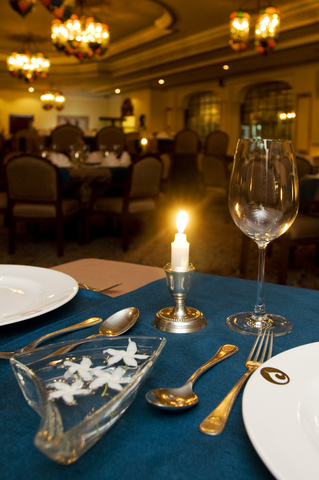 Clarks Amer - Preferred Hotels & Resorts, Jaipur, has extended its high standards of services to many distinguished guests, business delegates, and tourists. 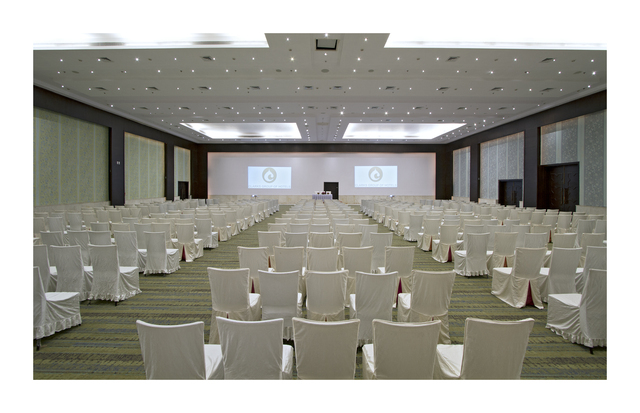 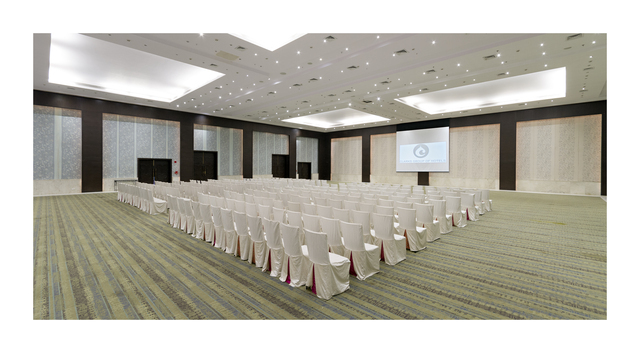 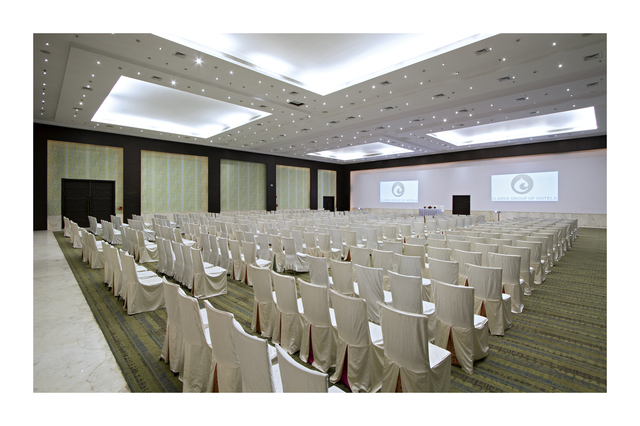 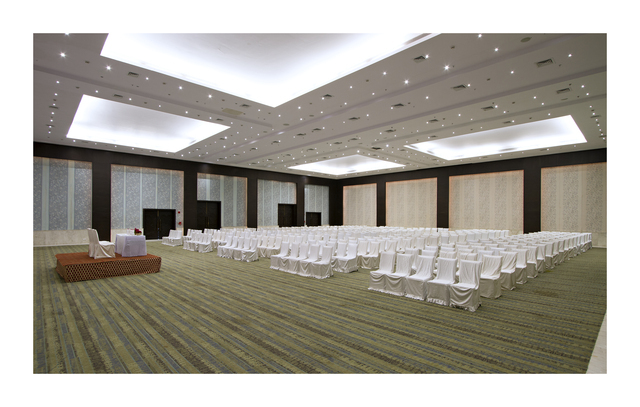 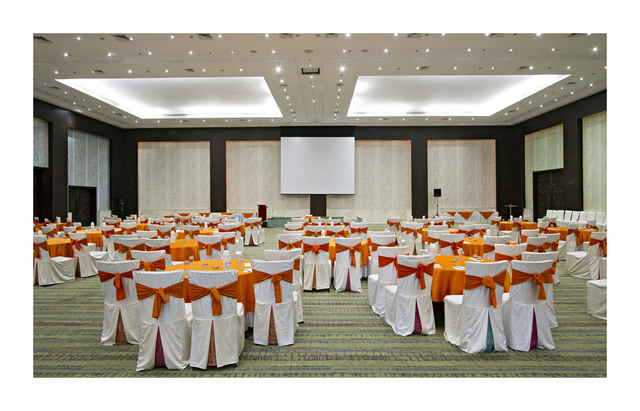 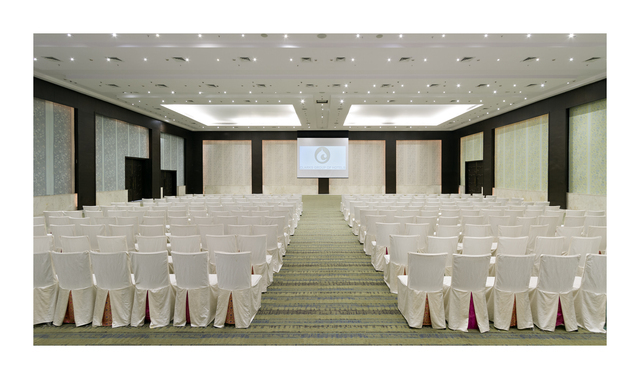 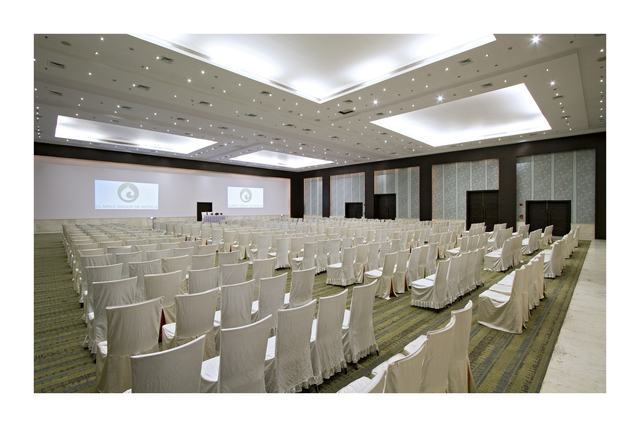 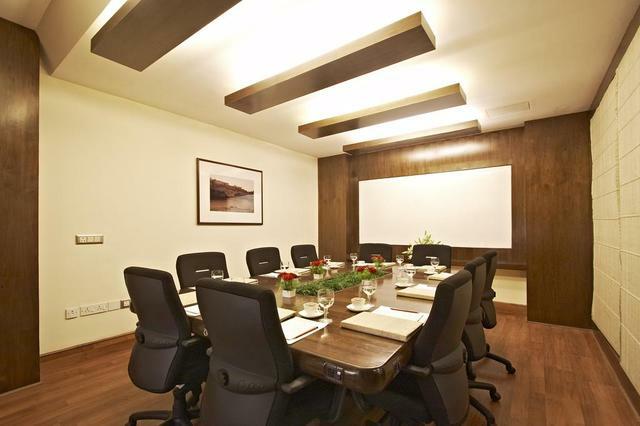 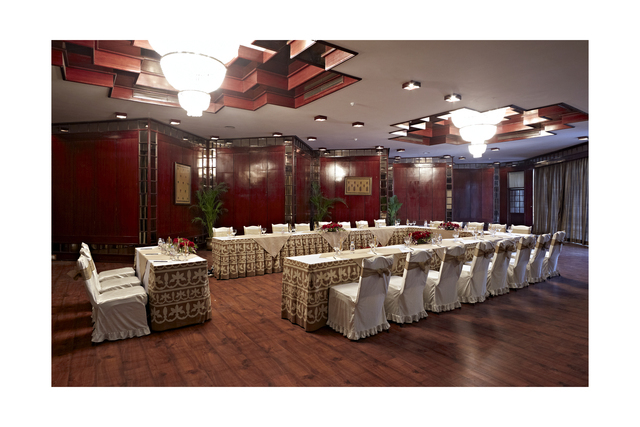 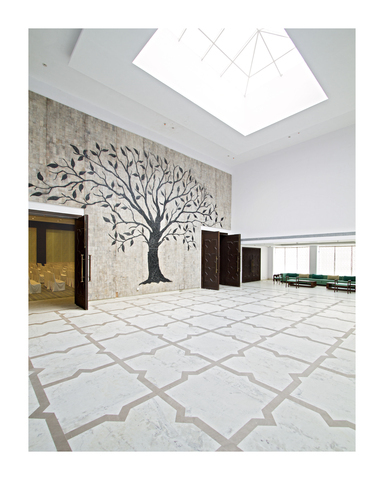 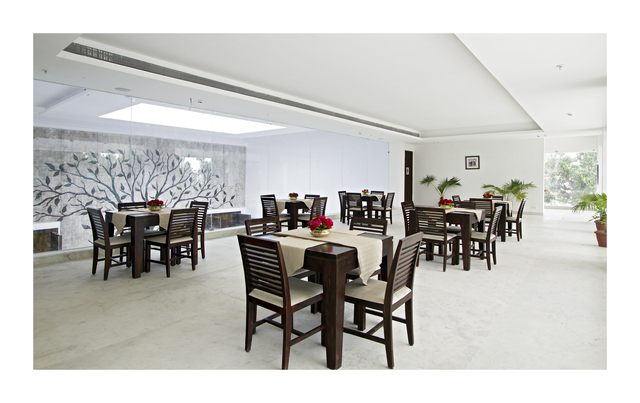 It has one of the best conference facilities in Jaipur for all categories of business conferences and meetings. 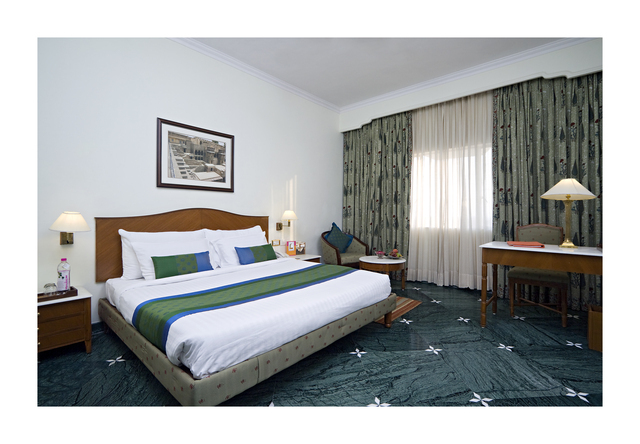 The unmatched dedication to providing seamless comfort for guests makes it one of the best 5-star hotels in Jaipur.